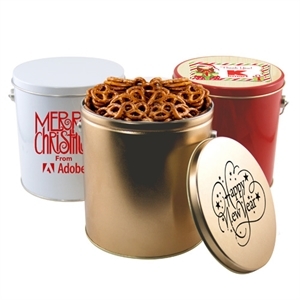 Time to get cracking on custom promotional products that stand out, and what better way to do it than with an assortment of customized snack food! 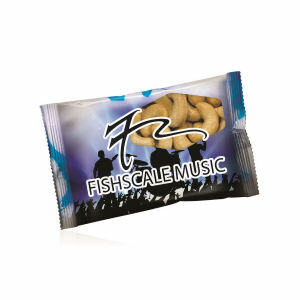 Customers will go nuts for your next marketing campaign with our custom printed snack food. 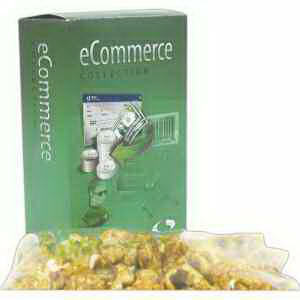 They will love leaving your business with a logoed snack food bag. 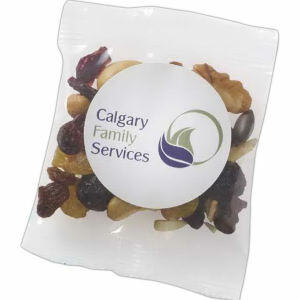 Not only are promotional snack foods a nice surprise gift upon purchase at your business or giveaway for your event, but they prominently display your imprinted logo. 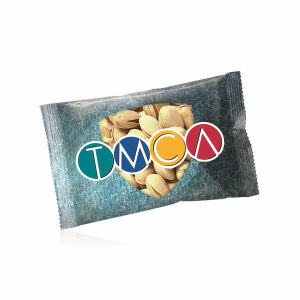 You can be sure that your name and logo will receive a ton of exposure as people snack by themselves or share their personalized snack food with others! 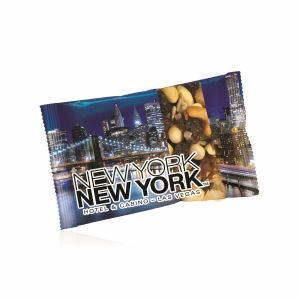 Our incredible variety of snack foods, including pretzels, nuts, dried fruit and variety packs, has something for everyone. 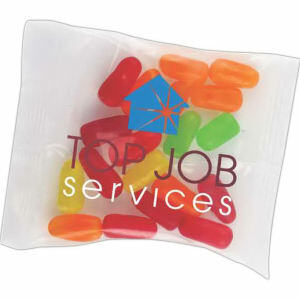 All can be imprinted with your organization’s name and logo, and make great giveaway items at trade shows or events, or as snacks for group school trips or fundraisers. 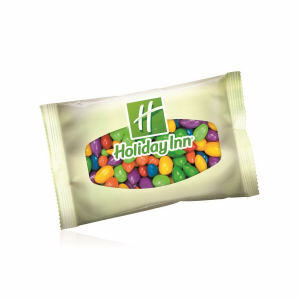 For what promises to be a hugely popular giveaway at your store, trade show, or event, choose promotional snack food!